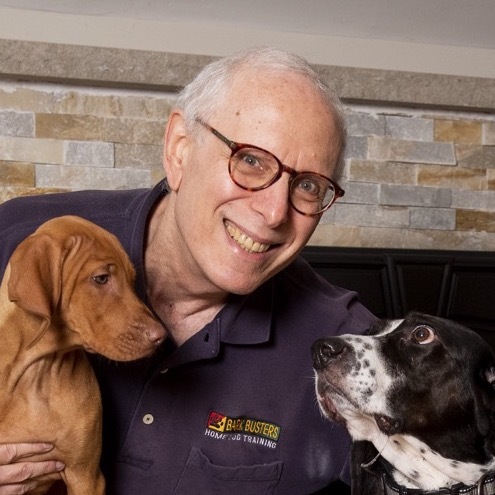 Every day throughout the Delaware Valley, I assist dog owners in developing well behaved and obedient dogs through the proven training methods developed by Bark Busters. There are many choices available when selecting a dog trainer. Why not take advantage of Bark Busters’ patented method of teaching your dog by speaking your dog’s language? Training in your own home: Dog’s learn best and more effectively when they learn in their own living environment. On my first visit, you will gain all the tools you need to begin to teach your dog exactly what you want. I teach you and your family how to be your dog’s teacher & leader: All dogs understand the idea of a pack. Your family is your dog’s pack. When your dog understands that the humans in the household will take care of all his/her needs, your dog will me more relaxed and fun to be around. Proven Success: Founded in 1989, Bark Busters has successfully trained over 1 million dogs around the world. No treats or physical force: We use only positive, natural methods that utilize canine communication. Bark Busters will turn your dog into the great dog you know your dog can be. Growing up we always had dogs. And for many years, my family tolerated our dog’s bad behavior because we didn’t know how to “fix” it. 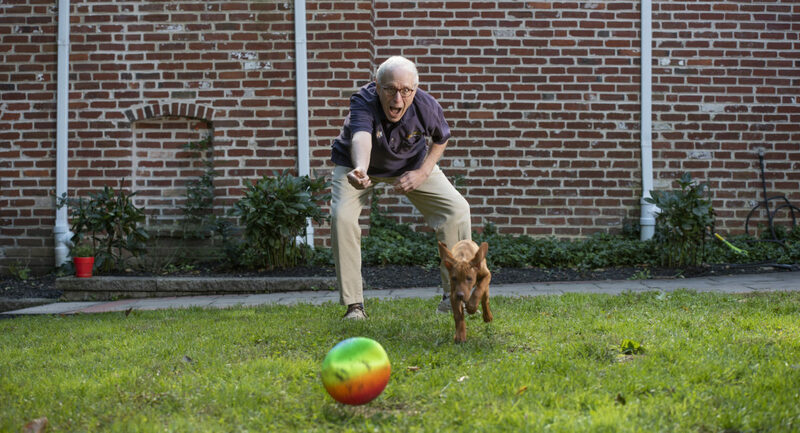 We tried different dog training methods that all failed, because they were based on communicating with a canine brain in a human way. That set both the dogs and us up for failure, because we were speaking different languages and not on the same page. Not until we found the Bark Busters dog training system and we became dog trainers did we really have a well-behaved dog. No more tolerating annoying behaviors! It’s fun, easy to learn and we’ll have you speaking dog in no time. I truly enjoy helping families mold or change their dog’s behavior to fit in better with their families and to be well-mannered, happy and obedient companions. 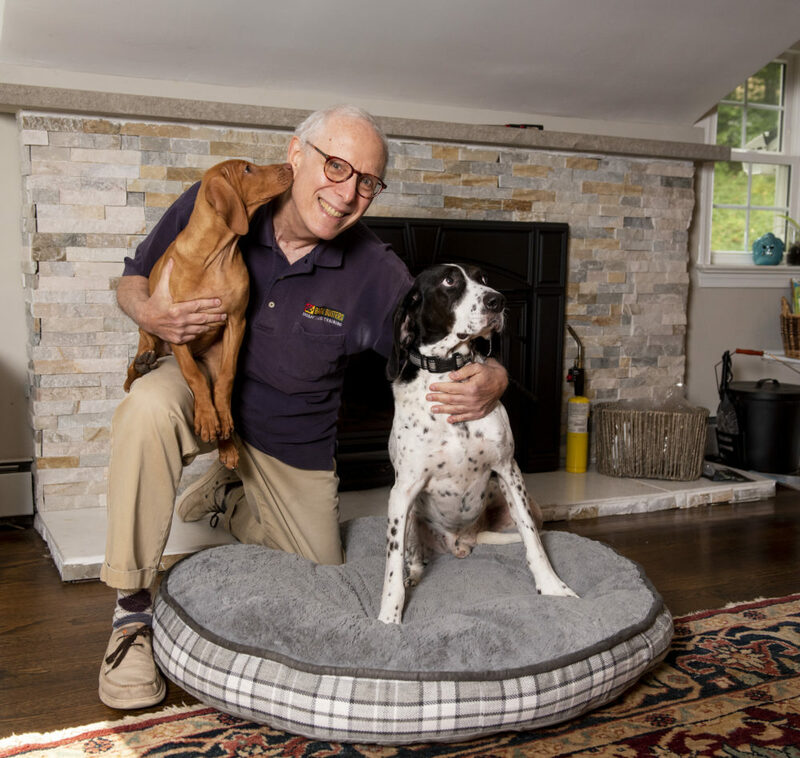 It’s very rewarding to know that I’ve helped so many Philadelphia area dogs avoid having to be given up (re-housed or, worse yet, euthanized.) And the dogs are relieved to be better understood too! If your dog could talk he would tell you to call Bark Busters Philadelphia as soon as you can!